Last year Marina Herlop gave us an example of how quickly experimental neoclassical music is growing in Europe. And we love it! 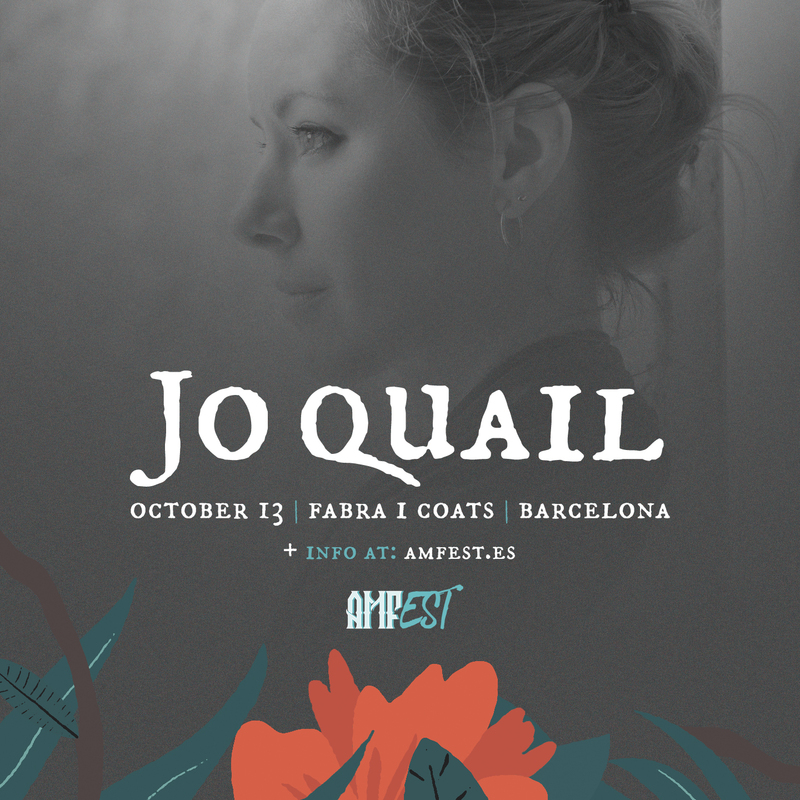 That’s why we wanted Jo Quail to join AMFest this year – she is a worldwide-recognized cello player that will perform for the first time ever in Spain. When we found out about her, thanks to the album ‘Five Incantations’ (2016), she had already released a lot of material, so we started following and chasing her until we finally made it: she will be at AMFest on Saturday October 13th. It’s going to be amazing!